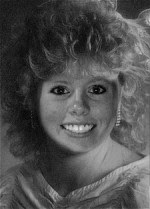 KAYLEN MARGARET: Blast from the Past! I thought I would be cool like everyone else and go to www.yearbookyourself.com. On this website you can find out what you would look like if you were in high school during different years. I got a good kick out of this and picked my top three favorites. 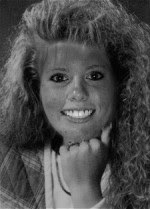 Class of 1994- Check out the curly hair... I've always wished I had curly hair. Ok maybe not that curly and pouffy. 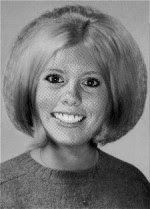 Class of 1966- I like this hairstyle the best....I think I would have done well in the 1960's. LOL my aunt and uncle did this and it was hilarious!! Too funny. Hey I tagged you so you should check it out and do it too!